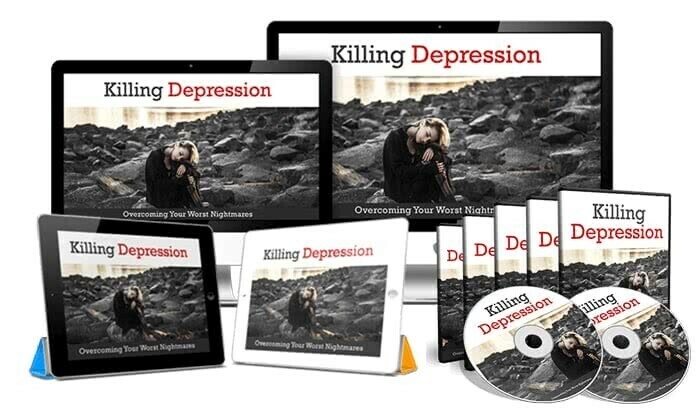 Discover the secret methods to becoming the happy person you were meant to be by beating this silent killer with the killing depression course. Do you remember the last time you felt genuine, pure joy? If you find it difficult to answer this question, or the memory is in the distant past, then you are not alone. Chances are, you might be one of 350 million people in the world living with depression. Unfortunately, most of them don’t even know they are suffering from depression. They walk through life unaware why a black cloud is hanging over them. Moody, unable to eat or sleep, unenergetic and without passion. These people suffer silently, either alone or around others. Fortunately, depression is a treatable illness( and yes, it is an illness). You don’t have to feel guilty or worthless for being sick. What I am about to share with you will have your days filled with sunshine, smiles, laughter, and love. Most people associate depression with a weak mind or a negative attitude. I’m sure you’d agree that this social stigma is causing the sick to continue suffering alone. What’s worse, if you are below 18 or have a child who is, there is a 11% chance of depression. It’s sad that the vulnerable have to hurt alone don’t you agree? My entire research and study on how to get out of depression and become a happier you! Just know that I’ve spent thousands of dollars and a lot of time into developing these proven strategies to give you a proven method to climb out of depression and be happy. 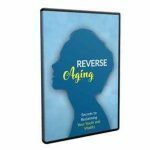 I’m giving you the opportunity to follow my method and transform yourself into someone you won’t be able to recognize. It’s your chance now to be free of your illness and unleash your inner self. Overcoming Your Worst Nightmares So You Can Start Living Your Dreams Today! Killing Depression is your go-to Masterguide on living life on your own terms by getting out of depression. Understand the mental illness inside out so you can identify the symptoms within you or your loved ones. Find out scientifically tested methods, both with and without medication, to be free at last. You Get 8 Premium Quality Videos of Killing Depression! How to regain the life energy that will give you happiness, enthusiasm, energy and libido. How winning the fight against depression can magically cure your joint aches and back pain. How to share your true personality with others so you can make close friends and find love. And that’s just some of the benefits I can think of. Imagine the things you didn’t get to have in because of depression. A loving partner? A high-paying career? An activity you’ve always wanted to try? If you buy now, I will throw in 2 FREE bonuses! A checklist containing step-by-step guidelines for you to reap the most benefits from Killing Depression. It makes the whole healing process clearer, with easy-to-follow action steps guiding you. Think of it as a journal that keeps you on track. You will gain massive value from it and start adopting a more positive outlook on life. Pin it on a wall. Or glance it through when you wake up. It will help you absorb so much more than just reading the book! Depression is deadly but it is very treatable. Think of the price as an investment instead of a purchase. For the price of 2-3 cans of beer, you can get this book and become truly happy. Most people run away from their problems and drown their sorrows. You’re not like most people, are you? If you’re reading this, then you want to turn your life around.